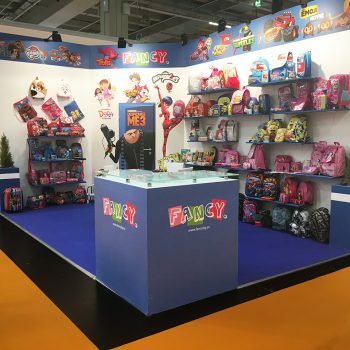 This our stand at the exhibition “Spielwarenmesse 2017” Nuremberg, Germany. We are open and we are waiting for you…. Fancy © 2018 All rights reserved.